Givenchy L’Autre Noir Makeup Collection for Fall/Winter 2017, Translated into English "The Other Black" is a limited edition 5 piece makeup collection that revolves around the theme “a shade of black that is anything but dark". Each product is, packed in Givenchy’s signature black packaging. 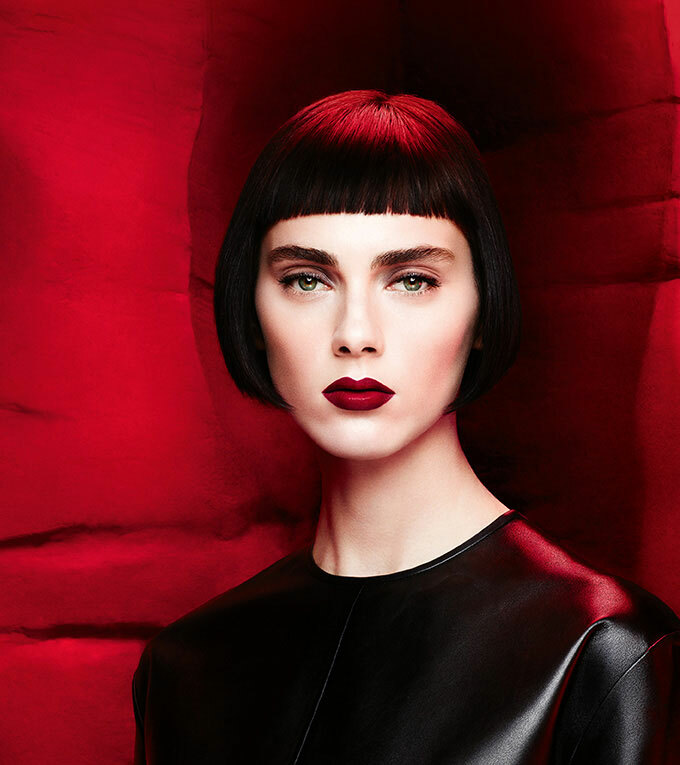 The face of the advertising campaign is model Agnes Sokolovska. 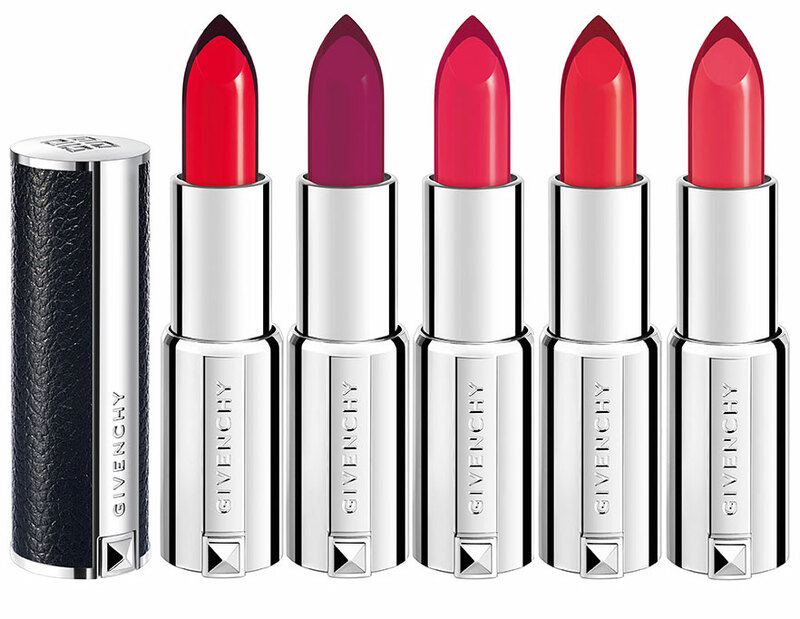 Givenchy’s very first dual-tone lipstick, Le Rouge Sculpt, debuts with this collection along with Givenchy Noir Interdit Mascara. Which is designed for quick and easy coloring and contouring, is a luxurious two-colored formula available in five color, which features one dark contouring shade and a vibrant lighter shade. Designed to create a contrasting, defining effect in a single stroke. 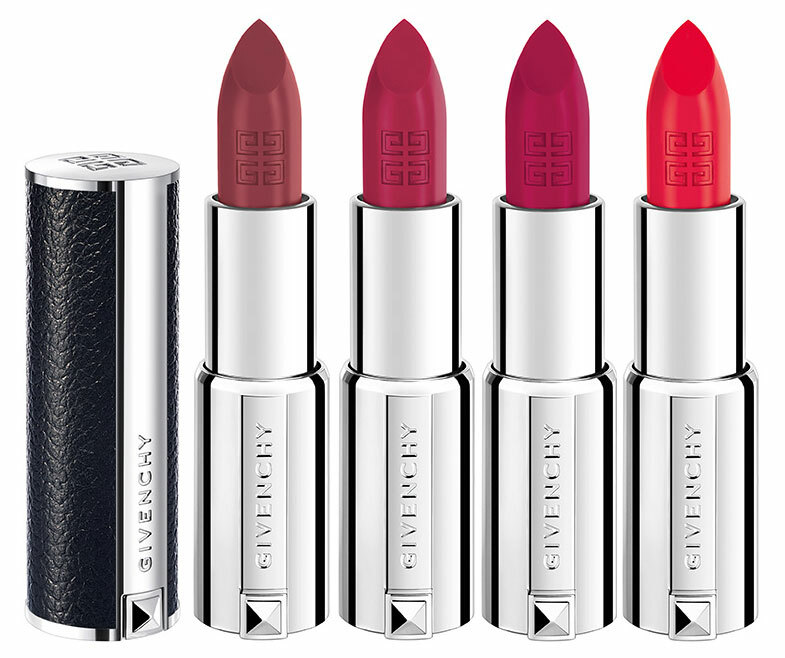 The pairs of colors are perfectly harmonized and based on a highly pigmented, long-lasting formula. Givenchy’s award-winning Noir Révélateur lip color that magically enhances the natural color of the lips will be offered in two new formats: Lip Liner Universel Noir Révélateur, and Givenchy Gloss Noir Révélateur. 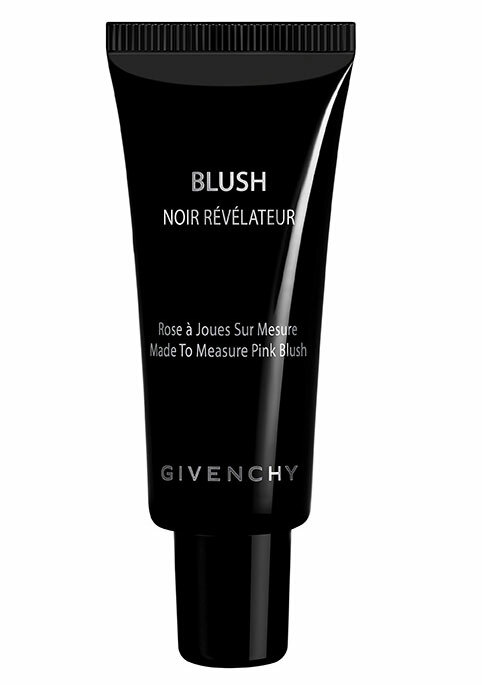 A limited edition liquid blush, the blush reacts to the pH of the skin, creating a unique color on every face, from sheer rose to deep plum. 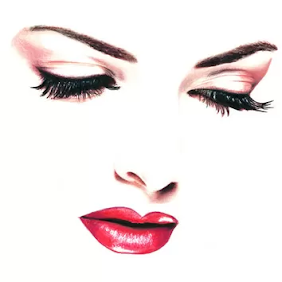 It can be used on its own or layered over any other cheek product. 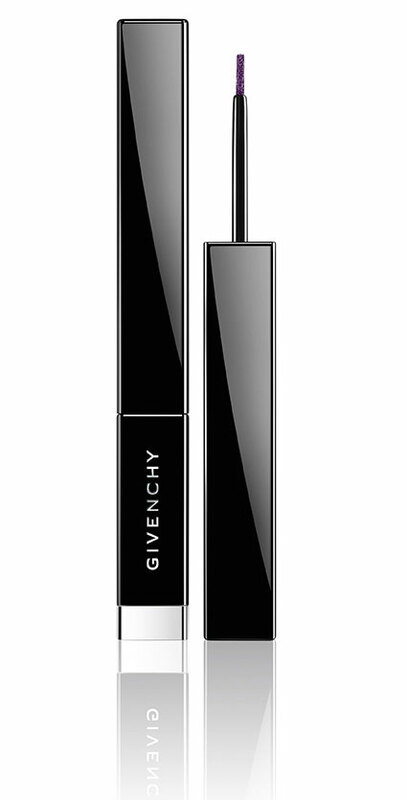 Givenchy Ombre Couture Eyeshadow in No. 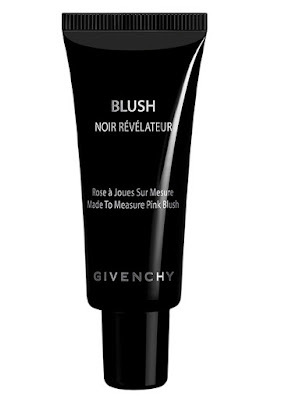 20 Rosy Black. A black-based cream eyeshadow with sparkly purple glitters is, waterproof, long-lasting that glides on effortlessly and dries into a powdery finish that lasts for up to 16 hours. 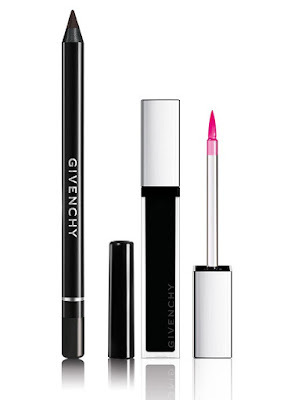 Is a plummy black liquid eye liner with micro purple sparkles. Arrives in seven rich, seasonal shades, ranging from bright coral to a deep plum. 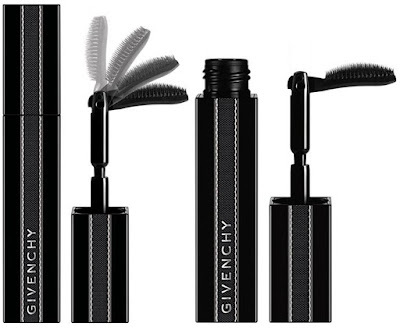 Features a unique bendable brush that curves to a 90 degree angle for maximum extension, perfect reach, and great coverage. 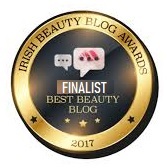 Is a nourishing and priming lash product formulated with soya bean extract and keratin. The product can be used as an overnight lash treatment, or daily, under mascara. Its black fibers separate the lashes, while white cotton-based fibers coat the lashes. 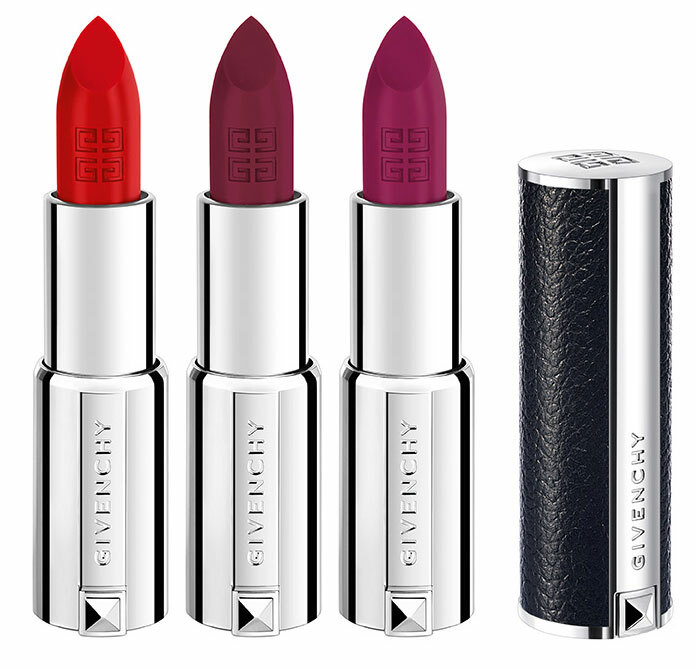 Givenchy limited edition L'Autre Noir Collection is available now online and at leading department stores.